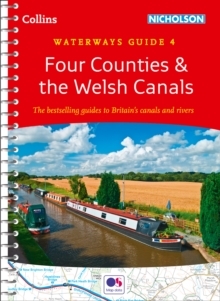 The number 1 guide for all users of Britain's inland waterways. 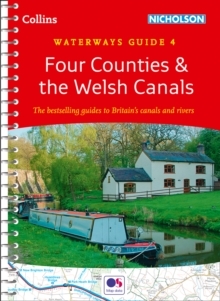 This established, popular and practical guide covers the canals and waterways between London and Birmingham. 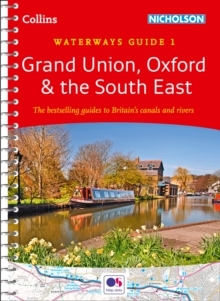 Waterways covered in this guide - Chelmer & Blackwater Navigation, Grand Union Canal, Lee & Stort Navigations, River Medway, Oxford Canal, River Thames. 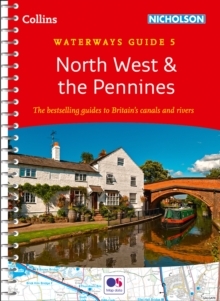 Guide includes;* Detailed Ordnance Survey (R) maps* Descriptive text describing the canals* Comprehensive navigational notes Published for 50 years, the bestselling Collins Nicholson guides to the waterways have always been a vital part of journeys along Britain's canals and rivers. 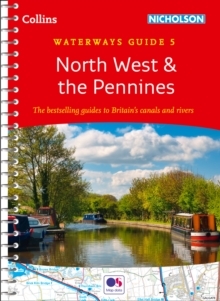 They are designed for anyone and everyone with an interest in Britain's inland waterways - from experienced boaters to those planning their first boat trip, as well as walkers, cyclists and visitors. 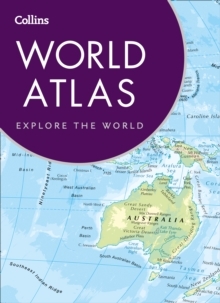 This practical A5 guide features 'lie flat' spiral binding and 'book mark' back cover flap for ease of reference. 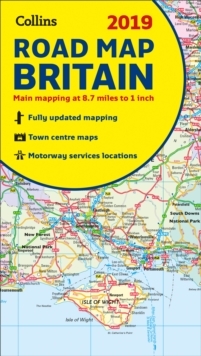 Comprehensive navigational notes include:* Maximum dimensions and low bridges. 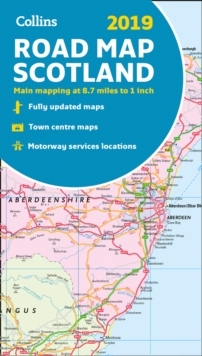 * Mileages, advice and potential hazards. 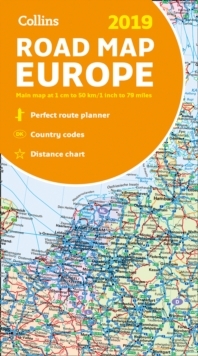 * Navigation authorities and contact details.